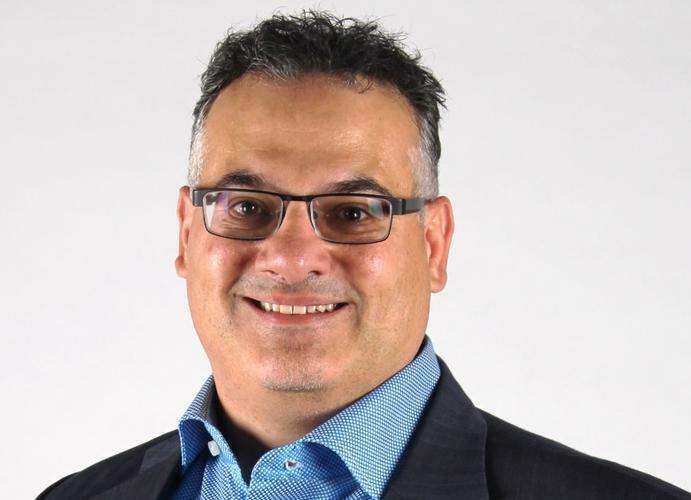 Hybrid wide area network (WAN) provider, Silver Peak, has appointed former Juniper Networks executive Anthony Sarkis as Sales Director for A/NZ. The new roles aims to accelerate growth and adoption of the company’s SD-WAN solution within A/NZ. Sarkis claimed Silver Peak is in a good position to capitalise on the burgeoning SD-WAN opportunity. During an 18-year IT career, Sarkis spent eight years at Juniper Networks, working across channels, commercial sales, as a wireless sales specialist and looked after major accounts. Prior to this, he had stints with Aruba Networks, Tech Pacific Australia, RPM Technologies and Timelink.